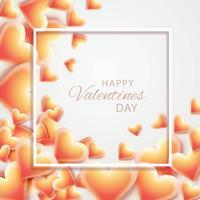 So many happy in love day! 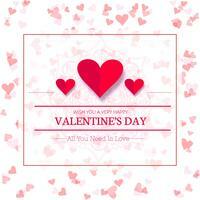 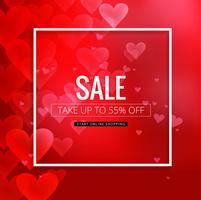 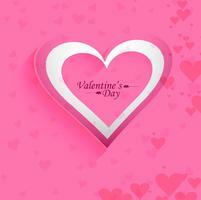 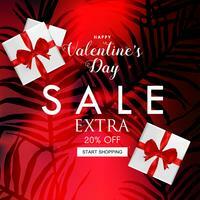 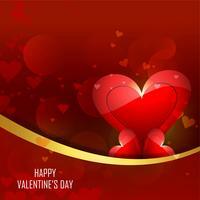 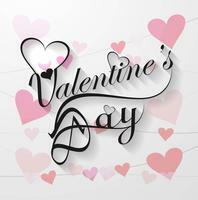 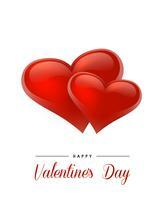 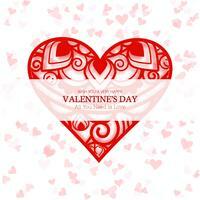 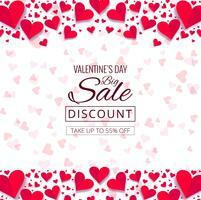 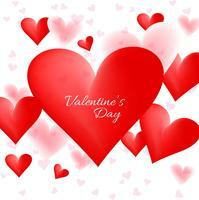 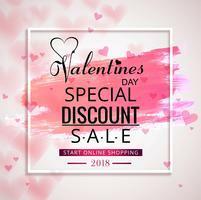 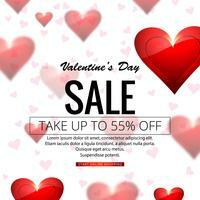 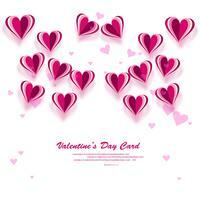 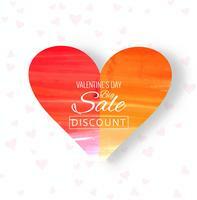 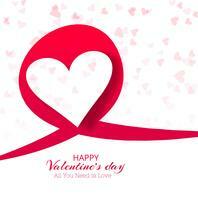 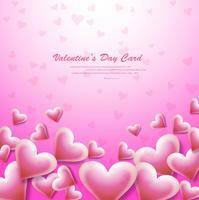 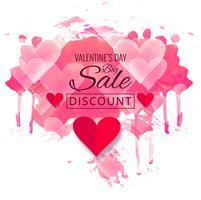 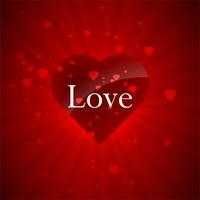 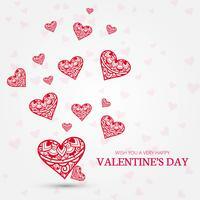 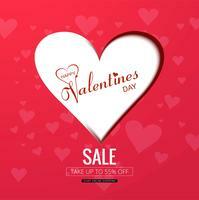 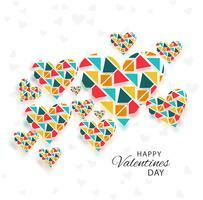 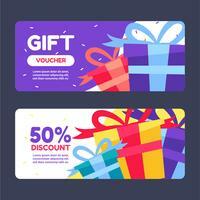 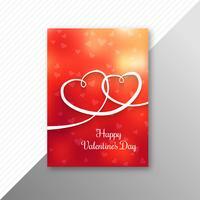 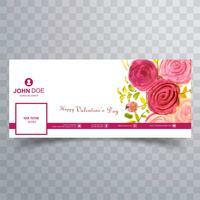 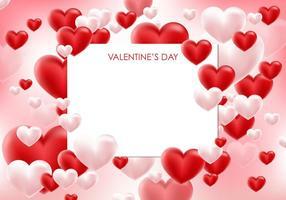 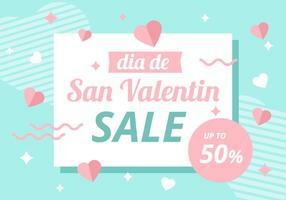 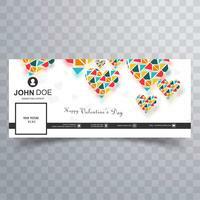 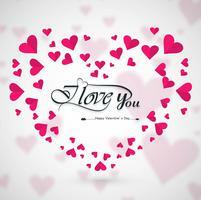 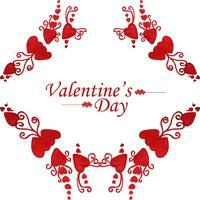 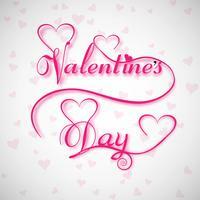 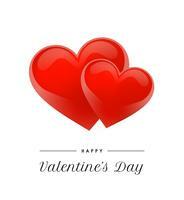 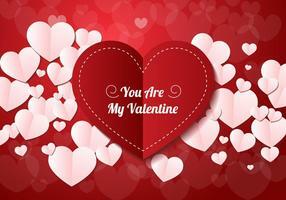 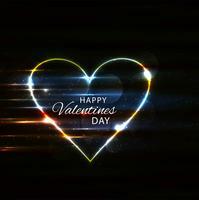 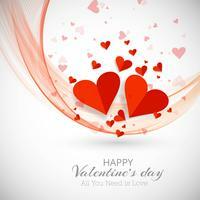 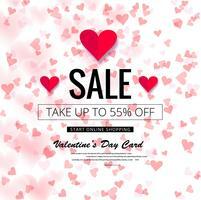 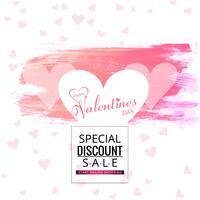 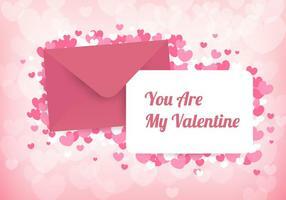 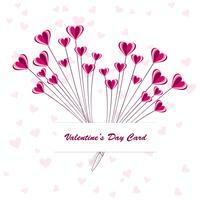 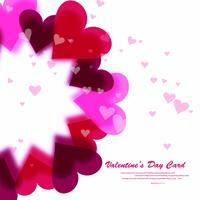 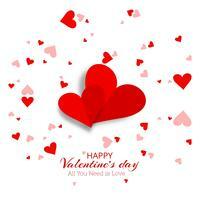 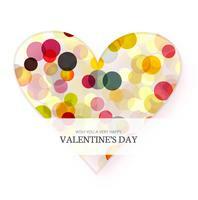 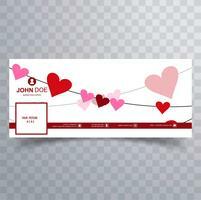 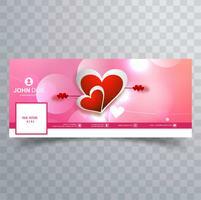 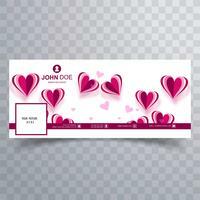 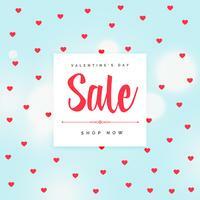 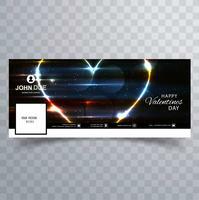 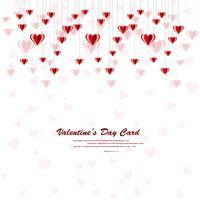 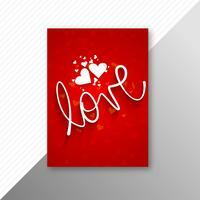 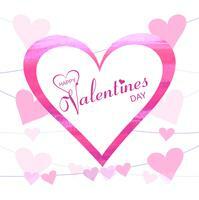 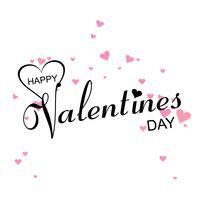 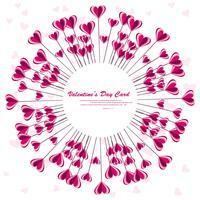 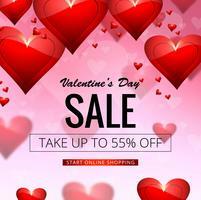 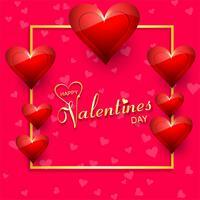 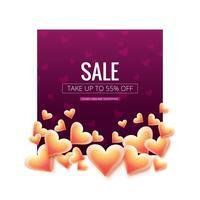 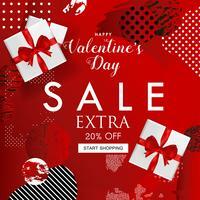 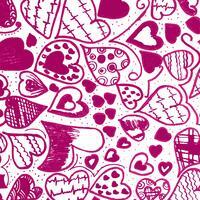 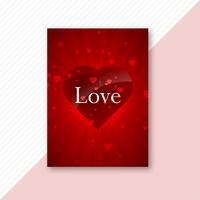 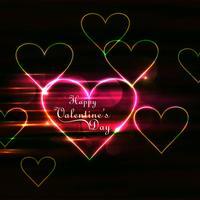 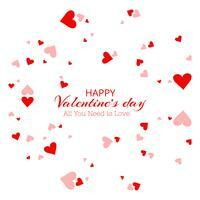 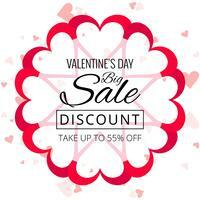 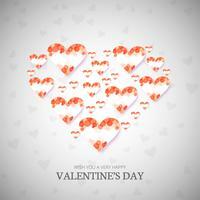 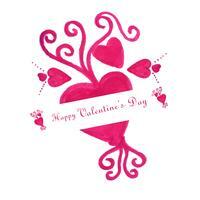 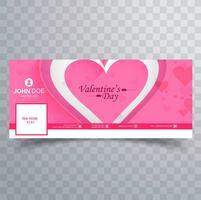 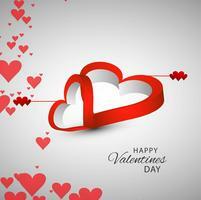 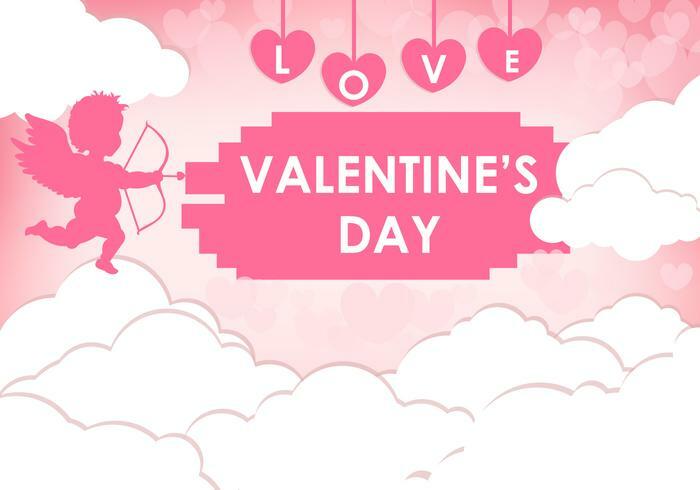 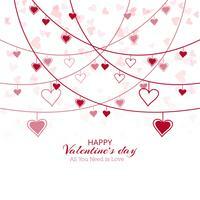 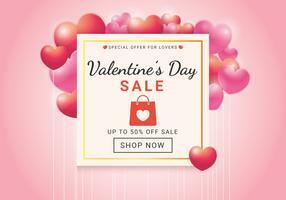 Enter your own text message on this template vector background to create a customized Valentine's Day card. 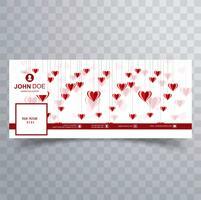 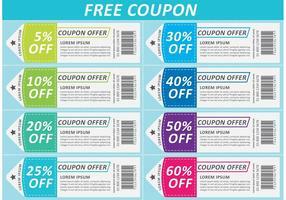 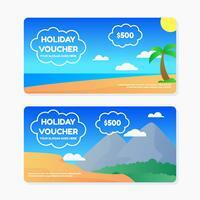 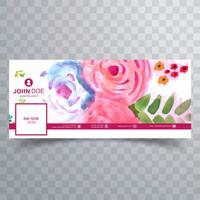 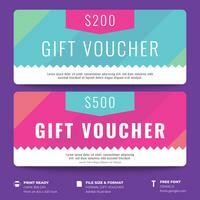 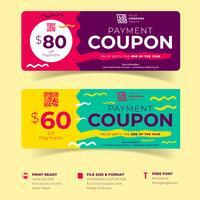 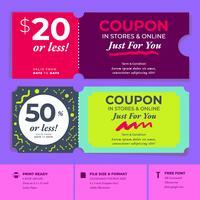 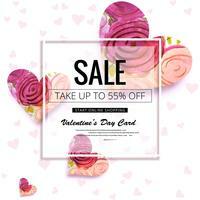 So beautiful to use to your card!